Need a reed you can rely on? The Legere baritone saxophone synthetic reed features an original cut that produces a dark and more focused sound. The 2 strength is perfect if you're learning the baritone sax and need to produce notes easily. 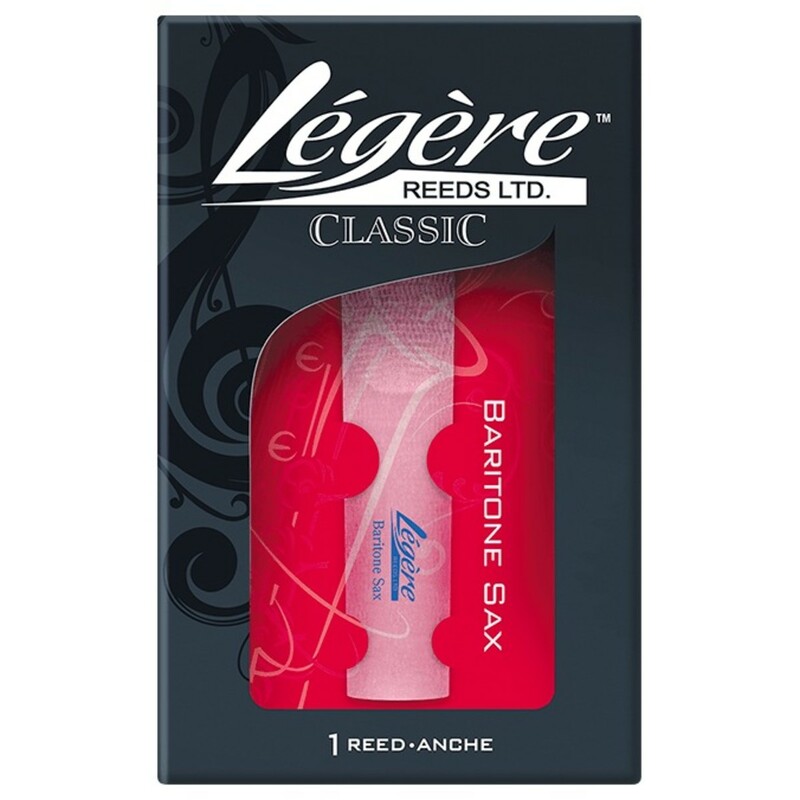 Perfect for projecting your rich tone, the Legere baritone reed features a thicker tip making it ideal for marching bands and large ensembles.